We specialise in 100% bespoke attic conversions design and build projects. Our surprisingly affordable projects are constructed in just a few weeks, based on designs drawn up to meet your precise needs. 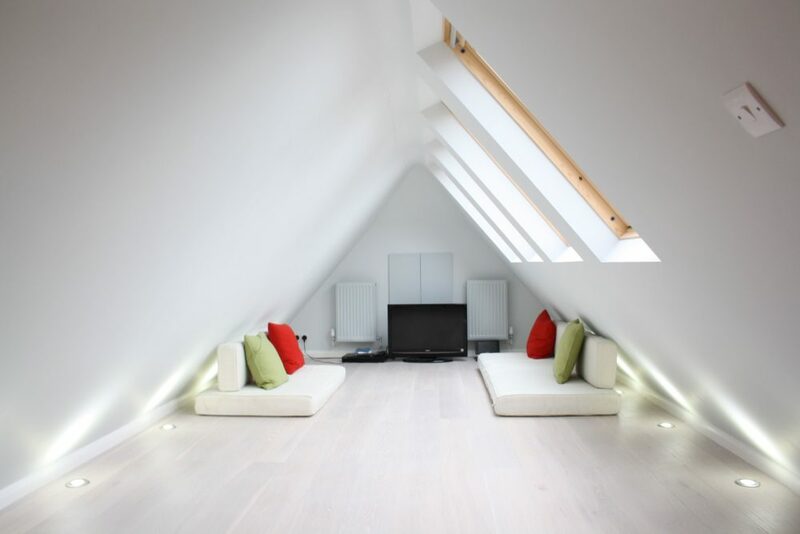 It is your dream Rathmines attic conversions with a minimum of fuss and a maximum of satisfaction. The Premier Builders team understands that no two attic conversions in city are truly the same; not only due to the diverse selection of property available across Rathmines but also because of the wonderful variety of people, tastes and of lifestyles. We work hard to tailor each attic conversion project to the demands of the customer and include everything they may need.It might incorporate the newest bathroom suites and wet rooms available, or stunning design features to maximise natural lighting, such as skylights, Juliet balconies and much more. We can even install staircases, built-in storage and furniture; even lighting and electric services, it is all part of our service. Attic conversions are among the most perfect ways to convert your house into a home. Not only are attic conversions a great way to improve the value of your house, but they also offer other fantastic incentives. Turn your unused and unwanted empty attic space into a luxurious new living area for you and your family.To see just how much an attic conversion could benefit your house, take a look at our property calculator to find out how much your home is very likely to rise in value with an Premier Builders. However, you could also have a look at our attic conversions galleryto get inspiration for your own conversion. Project Here at Premier Builders, we are carrying out many design and build Rathmines attic conversions and turning them into beautiful spaces. Some cities require more space for a growing family, but are not able afford to move house. Others are looking for that one space in the house to really call their own. Whatever you’re looking for in your city attic conversions, look no further than Premier Builders.Our aim is to remove as much hassle and stress as possible from a attic conversions in Rathmines. We can take care of the whole process from design and build including all architectural drawings, planning permission, structural calculations and construction in addition to providing you with a dedicated Project Manager.We specialise in creating every loft or attic conversion as easy and stress free as possible. Thinking about selling up and moving home? If you are contemplating a attic conversions to your Rathmines property, it can add up to 25% in value. That means you’re likely to earn money from your attic conversions in the long term. Attic conversions in Rathminesare amongst the most popular home improvements available. They’re less costly than moving home entirely, but still permit you to improve your living space. Our main focus is to make all aspects of this process as easy as possible. 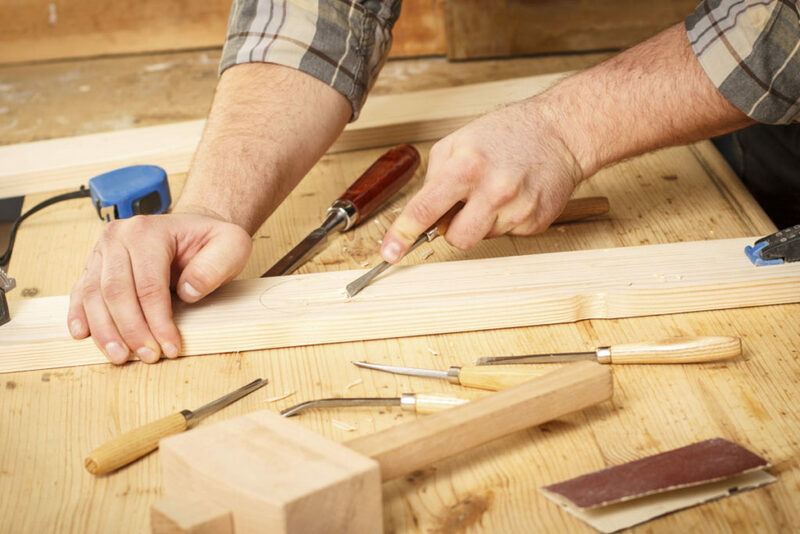 We aim to maintain everything from consultation to a finished attic conversion in-house to guarantee an easy transition from begin to finish, and ensure your satisfaction. One of our team supervisors will meet with you to explore all specifications of the attic conversions and answer any questions you may have. Our supervisor will then provide a economical plan for the job requirements you’ll have discussed.Thereafter, all elements of the job are managed by our team of professionals, of which include; structural and architectural design, planning and building regulation applications, site surveying, construction and project management. This is going to make all communication between parties as simple as possible. However, we are also more than happy to work alongside any other nominated brokers you might have if requested. Get in touch today for a free site survey and get the ball rolling on your very own tailor made attic conversions. See our interactive map of city below to see areas we cover and a collection of our favorite case studies of attic conversions we have completed near you.Here on the site, you’ll also find plenty of information about the planning process for loft conversions, case studies, a Premier Builders attic conversions gallery, as well as testimonials from our clients. This can enable you to get a flavor of the completely unique service that we offer.If you think Premier Builders could help you to transform your loft or attic space into something truly special, then why not get in contact with us today? Call us, or fill out an online enquiry form to arrange a free no obligation site survey of your dwelling. We’ll supply you with an inexpensive estimate for the work you need and once you’re happy with it the work can start. It really is that easy. it’s one of our main priorities which during the attic conversion you are disturbed a minimum. Whenever possible we arrange our construction hours around your schedule and deliver all supplies to the attic via crane, as to limit any traffic through your actual home. However, if going through your home becomes unavoidable, we take all necessary safety and protective precautions to your floors, furniture and walls to ensure no harm is done.